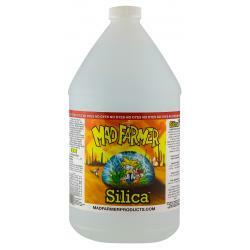 The Mad Farmer's Silica™ is proudly made in the USA, and provides plants with additional levels of Silicon and Potash. 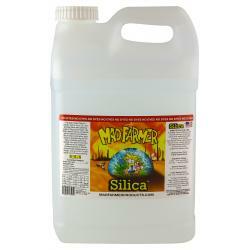 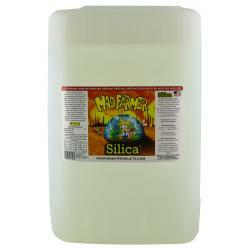 The Mad Farmer's Silica™ is compatible with all nutrients and mediums. 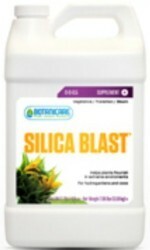 Silica™ helps strengthen plant tissue by strengthening the cells walls. 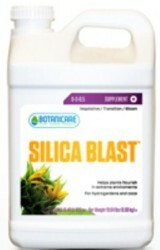 Increased plant tissue strength can result in more rigid stalks as well as helping to increase tolerance to adverse environmental stresses such as drought, heat and cold. 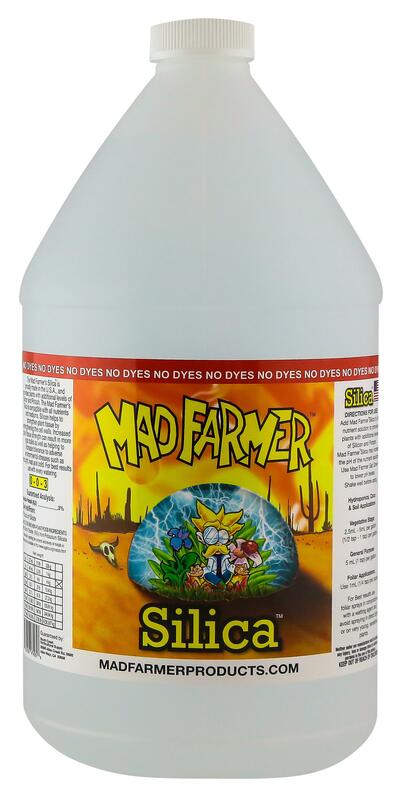 For best results use with every watering.